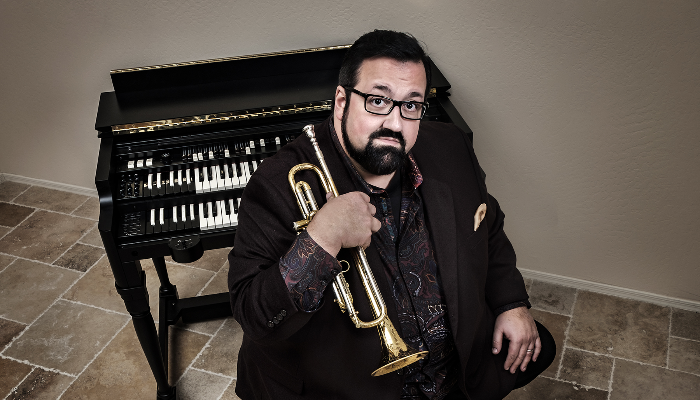 "Arguably the most prodigious trumpeter of his generation… imperiously and dashingly in charge of the resources of his trumpet." 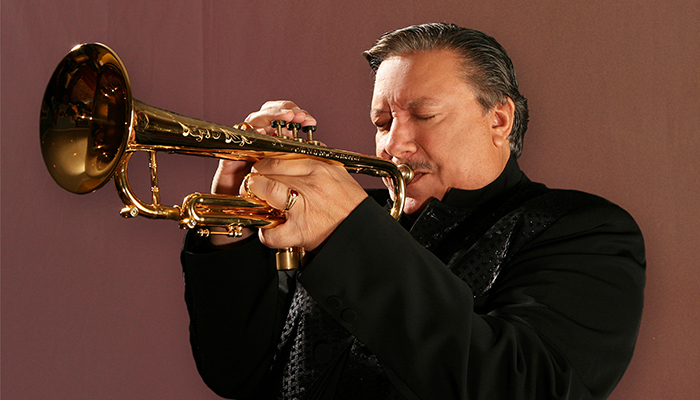 A protégé of the legendary jazz master Dizzy Gillespie, Arturo Sandoval, has evolved into one of the world’s most acknowledged guardians of jazz trumpet and flugelhorn, as well as a renowned classical artist, pianist, and composer. He is one of the most dynamic and vivacious live performers of our time. 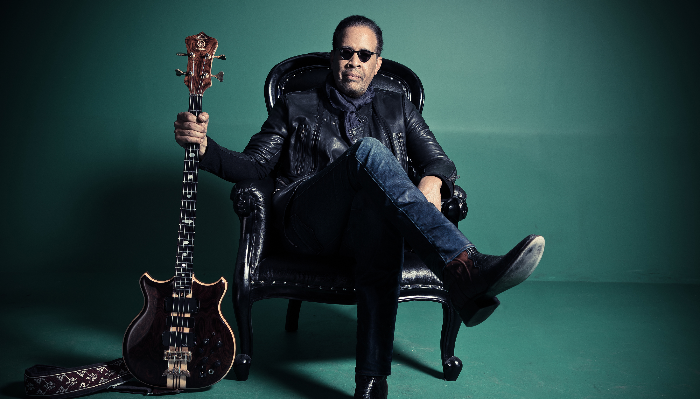 Sandoval has been awarded 10 Grammy Awards, and nominated for 19; he has also received 6 Billboard Awards, an Emmy Award, and is the 2013 recipient of the Presidential Medal of Freedom.